Emigration is a stuffy word for a potentially liberating time. Whether moving abroad for work, for adventure or for a better life, emigrating is the opportunity to create a new chapter in your life in a different part of the world. While the notion of moving to a distant land to seek out your best life is romantic and exhilarating, it’s an undertaking that can be fraught with obstacles and red tape. 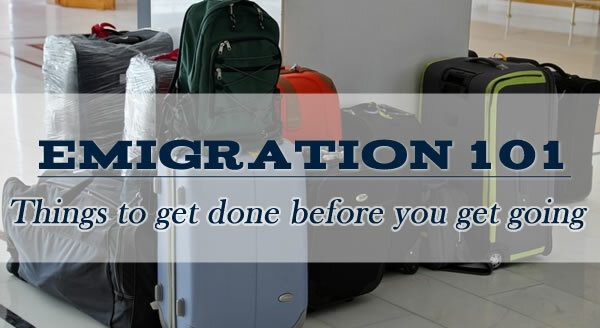 Moving to a new country can be daunting, but there are several tips and steps that you can take to make the transition less filled with strife and more filled with celebration. This might seem rather basic, but there are many that pack their bags, get their papers in order, and move to a new country only to discover that they can’t get a grasp of the language or despise the climate. In other words: Do your homework. Research the job opportunities that you will have when you arrive. Understand the language that you will predominately be speaking. (Yes, most countries speak a certain level of English but do not, I repeat, DO NOT rely on that.) Harness the power of the internet to understand weather patterns. Local laws. Taxes. Culture. Local traditions. Health care. Economics. If you have children, educate yourself about the country’s education system. Leave no stone unturned. Now that you’ve figured out where you want to live, start to make your dream a reality while being realistic. Unless you have secured employment immediately upon arriving in your new home and you have convinced your current boss to keep you employed right up to the moment you leave, you will have time where you will be unemployed. It might be tempting to purchase a home, especially if the housing market is favorable, but resist the temptation for the first year. It takes roughly a year to understand the neighbourhoods, the access to services, and the ease with which you can access commerce that interests you. Purchasing a house before you have an understanding of your new surroundings could leave you feeling trapped and unsatisfied. Rent for the first year and find a place that you really want to call home. Emigrating is not a simple task in this day and age. There are papers to be filled out and filed in triplicate, there are laws, there are background checks, there are bureaucracies upon bureaucracies that you will encounter and that usually leads to one thing: Delays. Allow for flexibility in your timeline and know that delays will happen. No, we’re not talking about the twelve step kind of support group. Nearly every country in the world has its share of individuals who have moved from abroad, and in the world of social media, finding those individuals is easier than ever. Get plugged into a group of like-minded individuals who have emigrated to your new home and learn all you can about the culture. Find solace in others who have been where you are, share tips and suggestions, and discover a new friendly face in an otherwise foreign land. Expat blogs are a great way to learn about a new country. 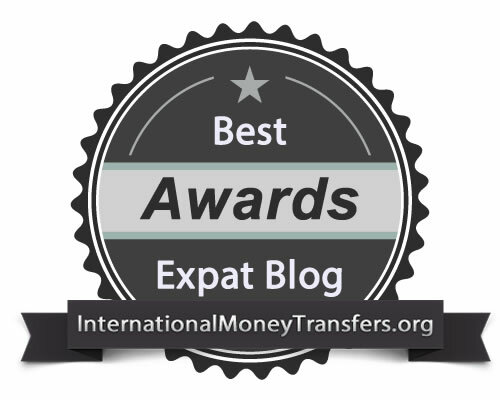 We have our own best expat blogs section on InternationalMoneyTransfers.org, and so far we have awarded the Best French Expat Blogs, Best Spanish Expat Blogs, Best Australian Expat Blogs and Best Canadian expat awards. We focus on educating the public on cheap international money transfers. If you want to learn more about how to send money paying better rates, please refer to our homepage. 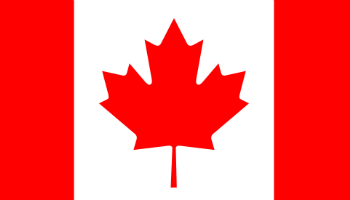 Alternatively, you can go directly to our money transfer guides: How to send money to Canada, Best way to send money to Australia, New Zealand money transfer, England, and even the Fund transfer to the USA guide. The bottom line is this: Take the time and do it right. Yes, the idea of picking up on a whim and finding a new place for yourself in the world is certainly fun to think about and tempting, but it offers you a slim opportunity to achieve long term success or happiness. If you are not 100% committed to the notion of making a serious move for yourself, consider a short term trial period in another country. 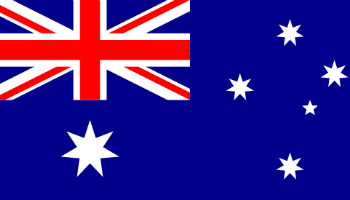 Countries such as Canada, Australia, New Zealand, England, and even the United States have what equates to a trial period to determine if this is the right place for you. 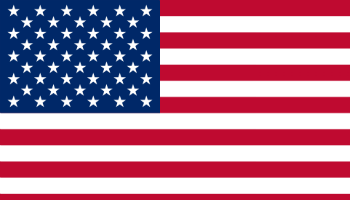 If you’re not ready to see it out in the long term, consider trying on a few countries first. Take the time, do the research, see how others are moving abroad and learn from their experiences. Learn here about the reasons to move abroad.